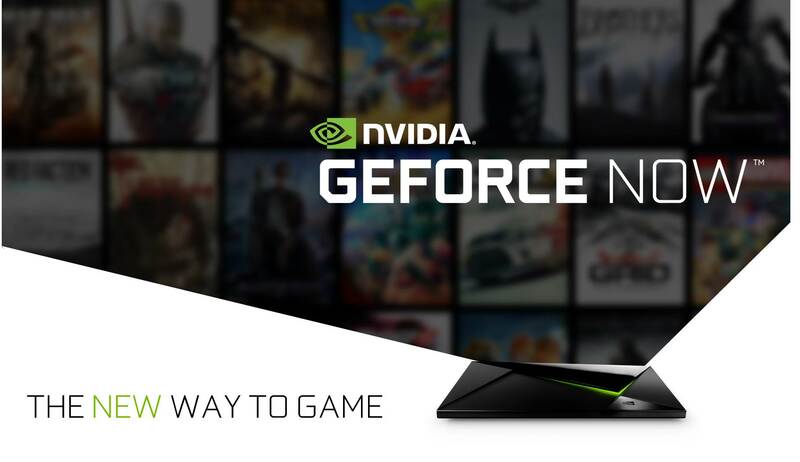 Yesterday, NVIDIA announced GeForce Now, the company's new game streaming service. Today, that service is available on all SHIELD Android TV devices as part of a massive new OTA that's chock-full of stuff. 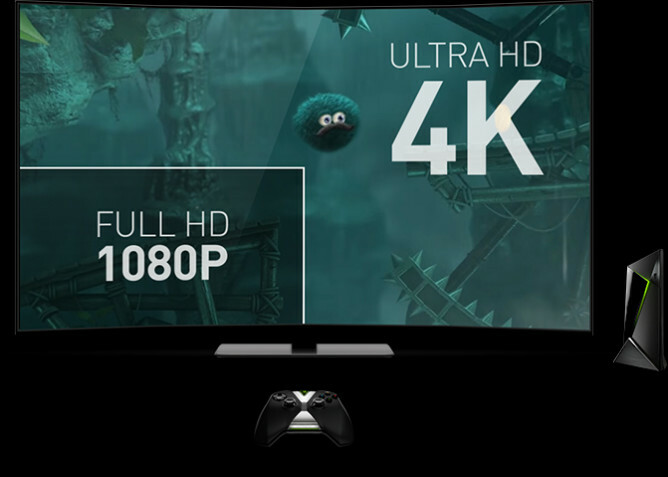 That's a relatively short list for now, but more developers should be adding 4K to their titles moving forward. This update isn't all about gaming, either — there's plenty to love for movie/video enthusiasts. Like new codecs! There's also support for 23.976 Hz playback, as well as built-in overscan compensation for TVs that don't include the option. Finally, there are a handful of other, smaller enhancements, including an improved experience for YouTube and Netflix, the ability to transfer files form USB to microSD using ES File Explorer, the option to turn off SHIELD controller by holding the NVIDIA button for 6 seconds, and lower audio latency for gameplay. All in all, I think this might be the most significant SHIELD OTA to date. It's available now on all 16 GB and 500 GB units, so go ahead and pull it down. For a closer look at the full changelog, hit the source link below.